Sorry, this offer has ended. 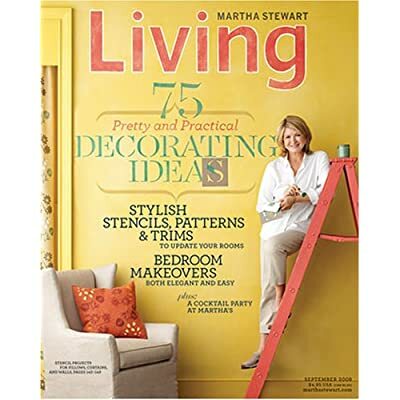 Get a free subscription to Martha Stewart Living magazine (a $28 value) for 1 year (12 issues) from RewardsGold. You should start getting your 1-year subscription in 8 to 10 weeks. This is a free sample of this magazine, not a free trial – so you should never receive a bill (only renewal offers which are just ads that can be ignored). 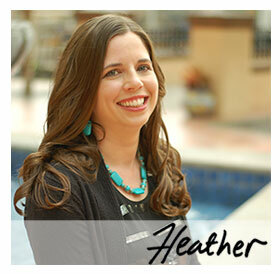 Thanks goes to Deal Wise Mommy for telling me about this new free subscription offer, they usually don’t last long! I love free magazines. Thanks! it says "this reward is no longer available"
As of 9:10 PM ct, the reward is no longer available. I missed that one. It's no longer available. My free subscription just ran out. Bummer. I just tried and it said no longer available! I just LOVE this site! Thank YOU!!!!! So excited about this subscription, thank you! I've never done any of the free magazine offers, but this one looked pretty safe. Thanks for the link! I love magazines- perhaps a bit too much. And this is one I'd love to have (especially for free!)!! Thank you!